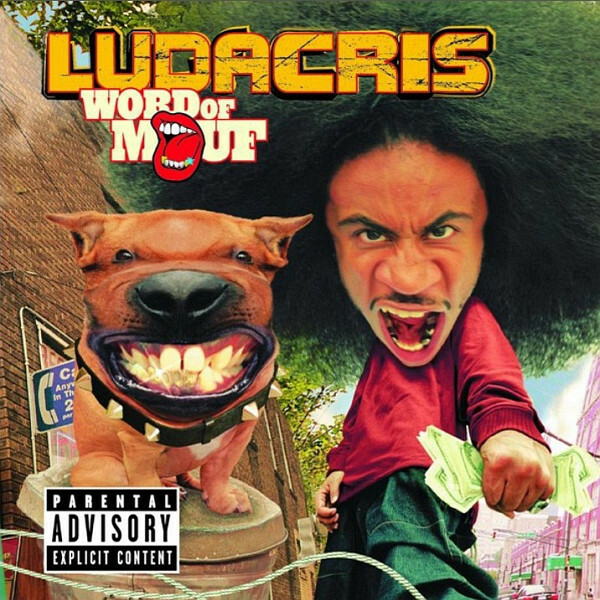 This week's Throwback Album is Word of Mouf(2001) by Ludacris. 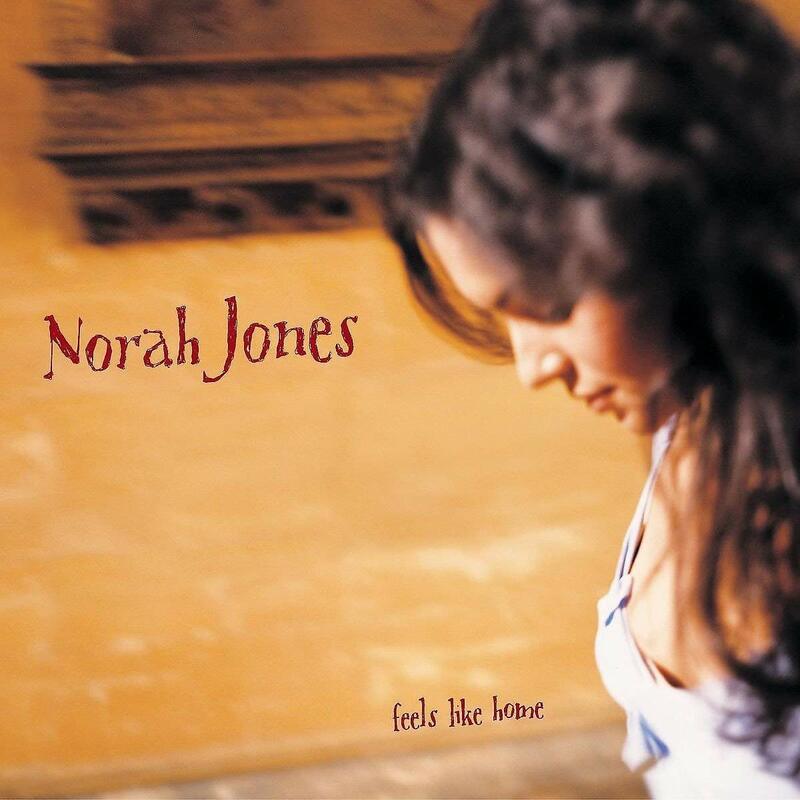 This week's Throwback Album is Feels Like Home(2004) by Nora Jones. The Hamburger Helper Hand Edition. A brief clip from Episode 371, recorded on 2-10-19.